Optimized for SEO, your site can have an unlimited number of REAL "products" loaded and ready for buyers in the next few minutes! You will give us the required info! 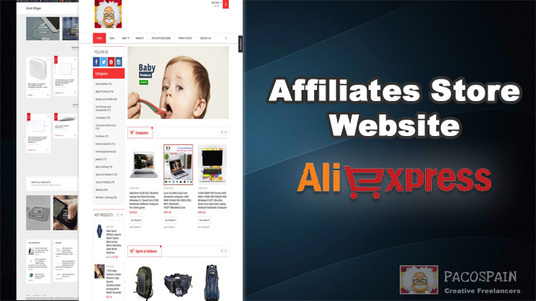 We will add Aliexpress products in the e-commerce store based on the keywords or categories you give to us. 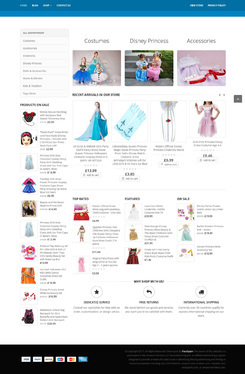 All the products added in the store are linked with your affiliate ID. Please note that Aliexpress will not have cart feature. Only buy now button,when clicked it redirects to Aliexpress product page. but without images and slider, upgrade needed for that contact us!